Have you been longing for more space in your yard? Maybe you need a bigger driveway or maybe you are putting a new pool in your backyard. 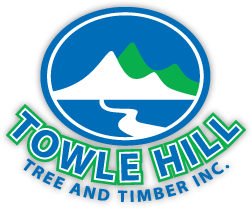 Whatever the reason may be, Towle Hill Tree and Timber Inc. can help you clear the land. 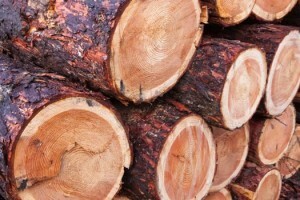 Our team is trained in professional logging in New Hampshire.